Who likes to live in a house without a roof? We don’t, and neither would you. 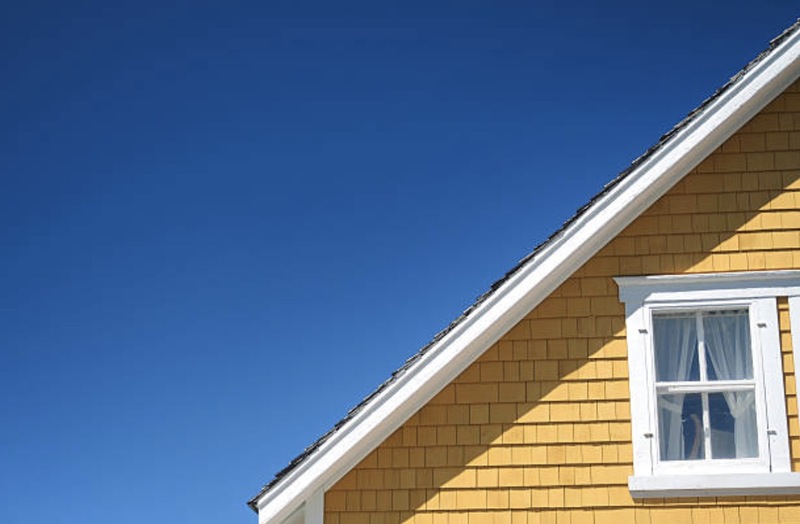 As you already know, the roof is one of the basic parts of a house. 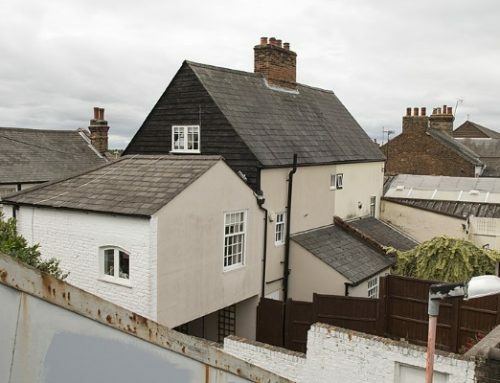 But because homeowners don’t see their roofs eye to eye, they become an afterthought. Well, most people neglect their roofs unless they start to show signs of damage. 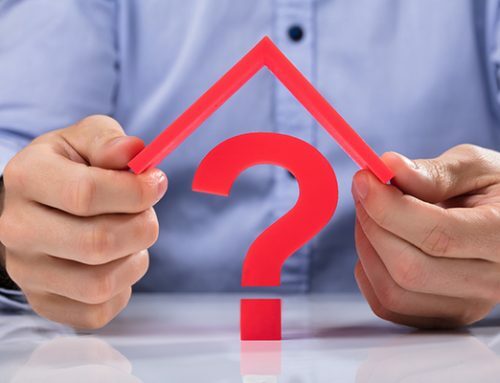 A week ago, a concerned homeowner who lives in a 20-year old Manchester house asked us this question: How would I know whether to tackle a roof repair vs replacement? The thought crossed his mind because of some roofing problems he faced. He had a roof leak that kept coming back, saw granules in his gutter, and noticed that his heating bills increased. In response to his concern, we prepared this blog post. We believe that you deserve to know some points that will help you identify the need for a repair or replacement. Being knowledgeable about roofing care makes you a proactive and responsible homeowner. That way, you avoid further damage inside your home. You also maintain your family’s health and safety. You can get away with many things in life, but not the age of your roof. Unfortunately, all roofs get old. As they grow older, problems start to occur. You and I are no different from roofs. 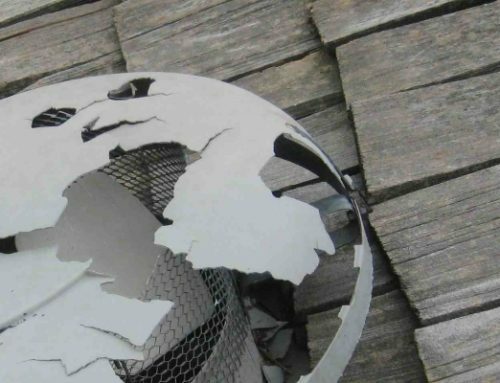 We all deteriorate, and this leads us to the discussion of the topic of proper roofing care and maintenance. Each roofing material has an average lifespan. For example, asphalt shingles’ average lifespan is 20 years. Wood shingles last about 25-30 years. Clay roof tiles are extremely durable and they last 100 years. 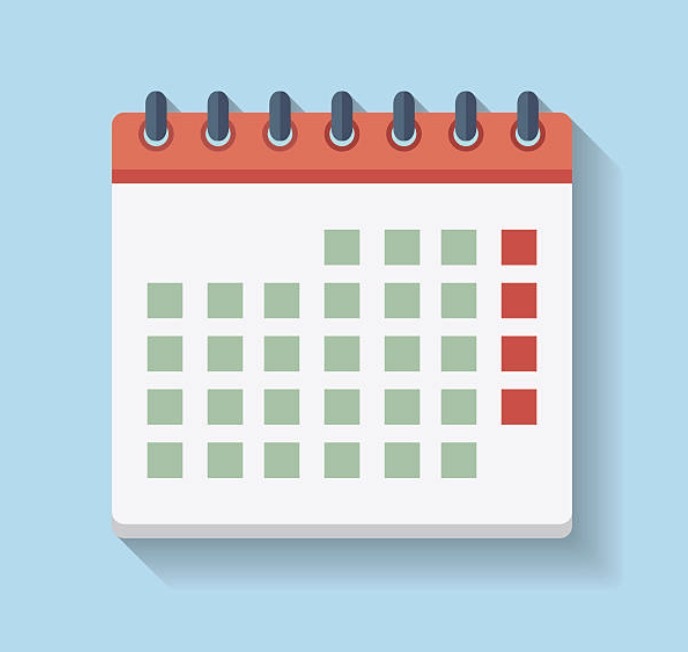 Find out the year you had your last roof installation. If it nears the end of its lifespan, consider getting an inspection from a licensed roofing contractor. They’ll help you determine whether you need a roof repair vs replacement based on the presence of damage. For most homeowners, experiencing the consequences of a roof leak that started a long time ago is a total nightmare. Imagine puddles of water on the floor and other forms of structural damage. What can make the problem worse is that there isn’t just one leak, but many. We’ve heard stories of homeowners who dealt with recurring leaks for 5 years. These situations are no fun at all. If you have a roofing problem that had just occurred, a professional roof repair is the best option. Watch out for signs of roof problems. 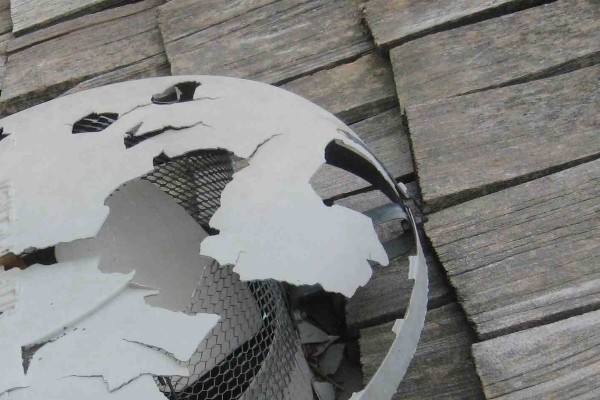 Obvious signs are peeling/chipping paint, water spots on the ceiling and walls, and shingle granules in your gutter. These things warrant a shingle replacement or two. Have you ever thought of the ways to save more money? Investing in newer roofing materials is one. Nowadays, you’ll find more energy-efficient roofs. Cool roofs help you save more by reflecting back sunlight. Because it doesn’t absorb heat, your air conditioner won’t work harder to maintain a cool temperature. 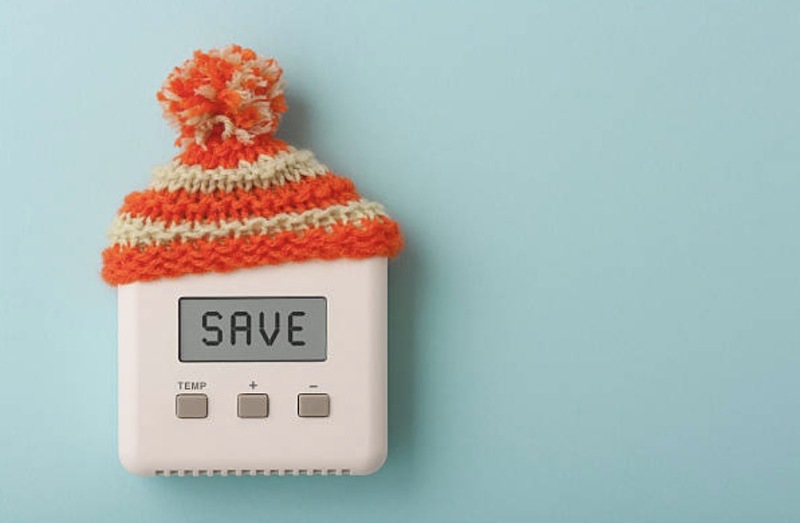 Skyrocketing energy bills may require a complete roof replacement. Yes, you can have your roofer install insulation or add a reflective coating. But if your roof is old and damaged beyond repair, it’s wise to replace your entire roof. No one can deny that a new roof means a better-looking home. But to get a roof replacement despite the absence of roofing problems is a personal choice for homeowners. 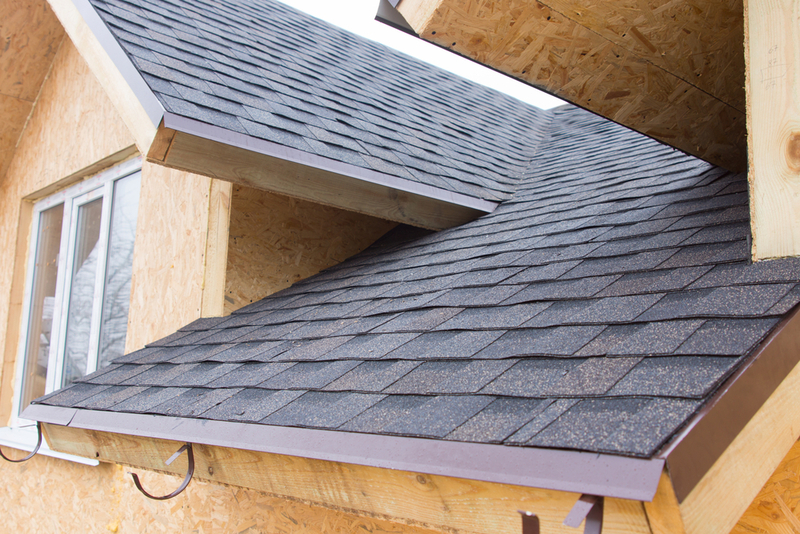 Perhaps you bought a house and realize that you want a better-looking roofing material. Maybe you’re considering copper-colored high-definition shingles. 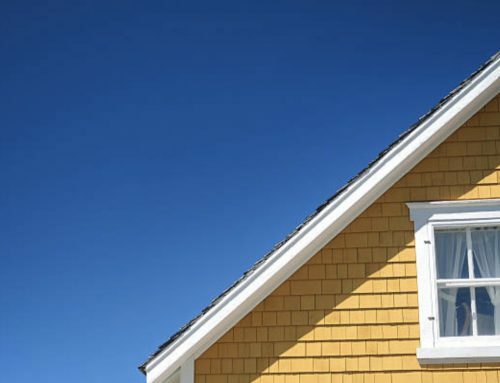 Aside from the advantage of getting a boost in curb appeal, consider other benefits of a new roof. Such include energy efficiency and an increase in resale value. Years from now, you might decide to move to a different place. If you own the house you live in, you’ll be putting it up for sale. 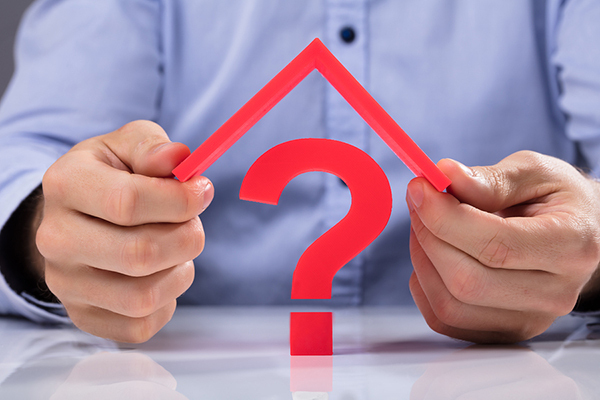 In case your roof has issues, should you get a roof repair vs replacement? That depends on the degree of damage upon inspection from a roofing contractor. It makes sense to call a contractor to completely assess your roof. Aside from that, you should consider the preferences of potential buyers. Whether you end up getting a repair or replacement, remember that roofs are a special selling point. 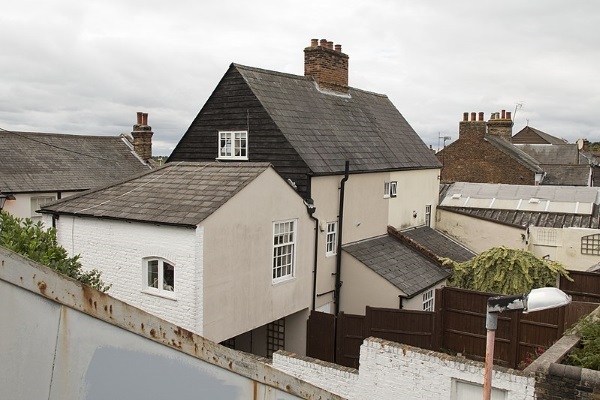 Healthy roofs make homes more saleable and worth investing in. People wouldn’t want to buy an expensive home with a roof that’ll only give them more problems to work with. If you really look into the matter, replacements have a higher return on investment than minor repairs. 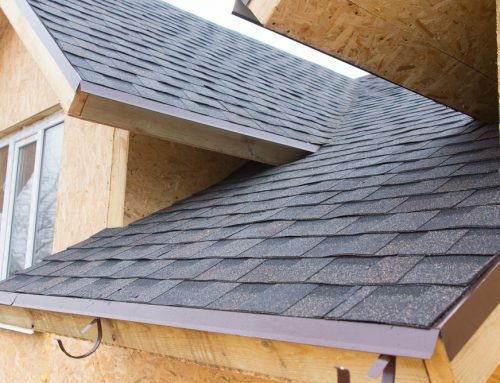 We hope that these five considerations give you valid reasons to choose a roof repair vs replacement. Repairs are usually short-term fixes if you have an aging roof over your head. 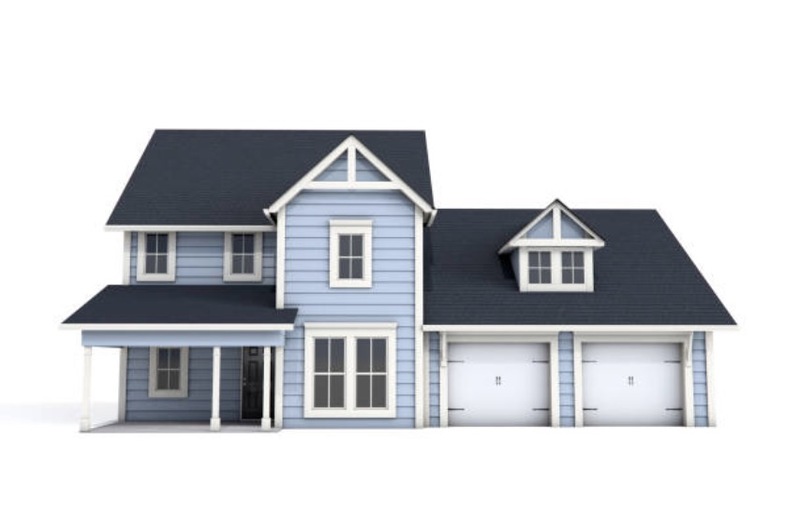 A replacement means you get a roof with newer features that benefit you long-term. The latter is expensive but more valuable if you plan to live in your house for many years to come. Be sure to hire a roofing contractor that can offer you real help. A good contractor thinks long-term and helps you make an informed decision. 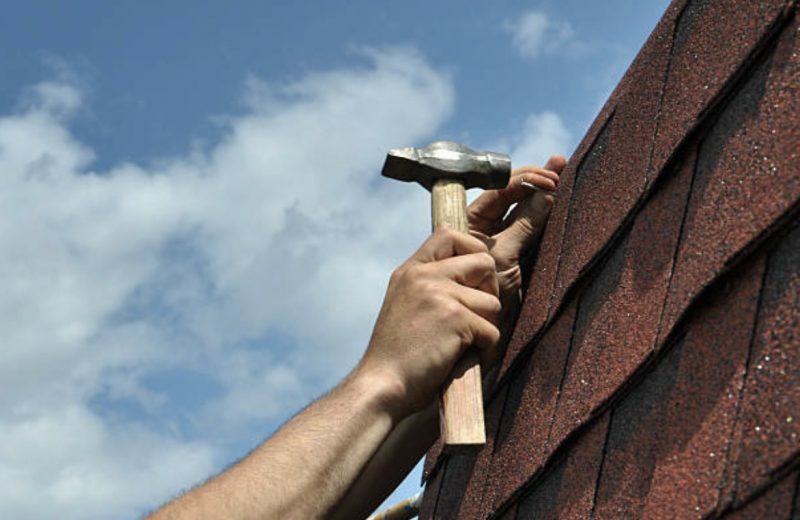 To get started, here are some tips to find a qualified roofing contractor. Lastly, if you need more advice about repairs and replacements, get in touch with the experts at Slavin Home Improvement.